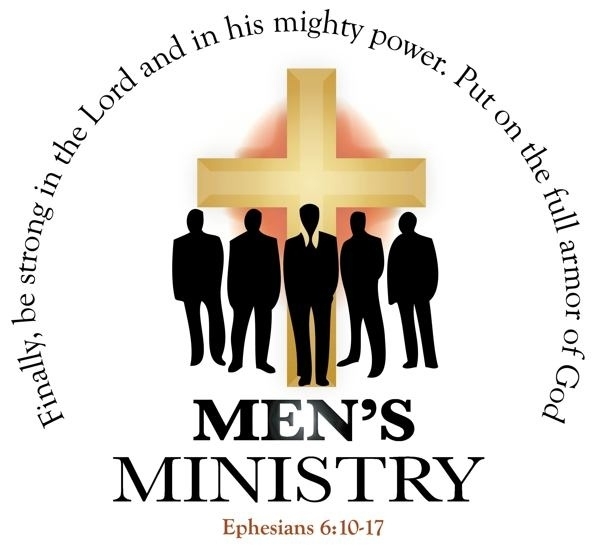 Join the Men of Rehoboth as we fellowship with each other and provide a safe place for MEN to learn and grow!! We believe that IRON SHARPENETH IRON! !